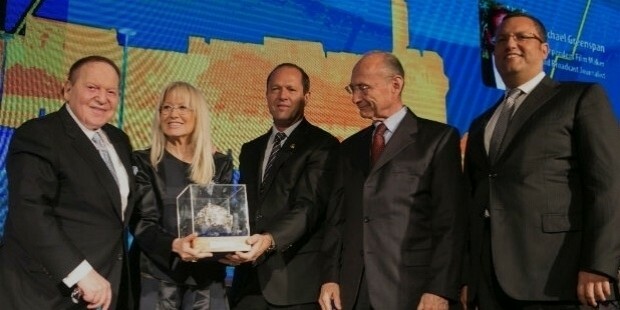 Sheldon Gary Adelson is the founder of Adelson Foundation. 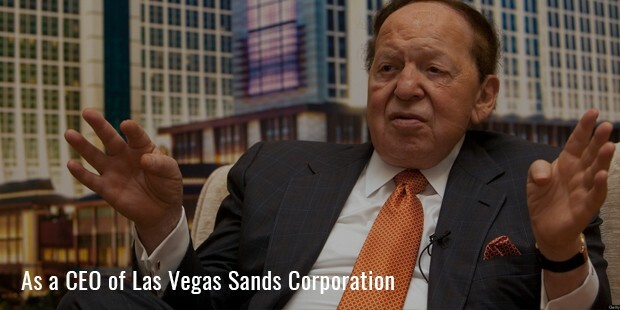 He is an American philanthropist, investor and business icon besides being the chairman and CEO of the company, Las Vegas Sands Corporation. He also owns Israel HaYom, the daily newspaper of Israel. 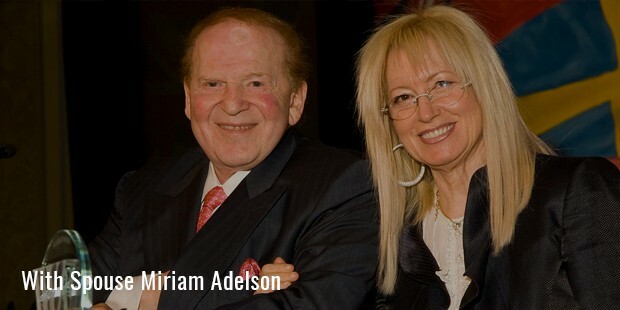 Adelson and his wife jointly initiated the Adelson Foundation to support variety of communities and the under-privileged. Adelson was born on August 4, 1933 in Boston, Massachusetts, US. 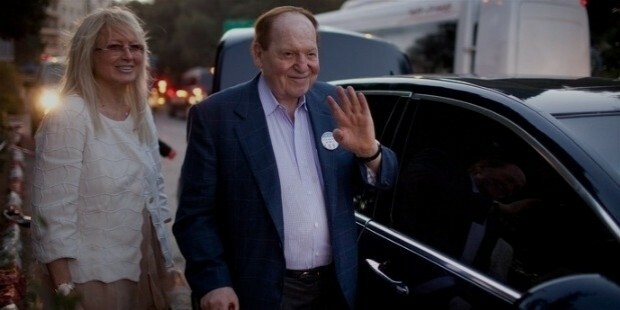 Besides being an active philanthropist, Adelson leads the contributor list for Republican Party candidates. 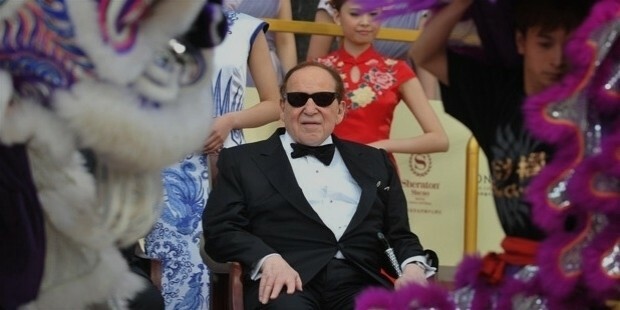 With a net worth of $36.7 billion, Adelson stands as 8th Richest Personality in the World as per the Forbes Magazine. His early life was more of an ordinary one, lacking the riches and the glamour of what he is now swimming in today. In 1950, Adelson joined City College of New York from where he graduated in corporate finance. Without completing his degree, he dropped out and joined US Army. Soon after, Adelson started working as Court stenographer on Wall Street. However, the employment didn't last longer. He quit the Army and started working as investment adviser and mortgage broker. In 1960, Adelson moved back to Boston with a desire to invest in travel companies; however, the business went out of juice with the crashing of the stock market in the late 60's. Although his success was short-lived, he was able to grab maximum while he can during his cursory opulence. 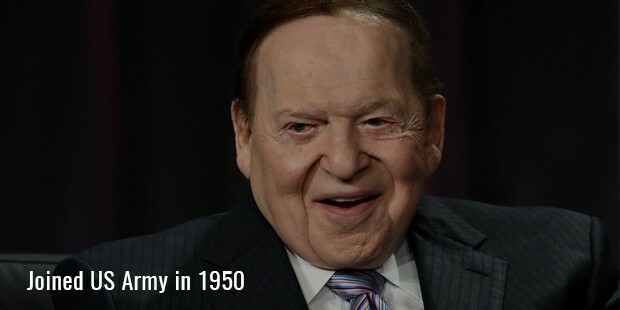 Soon after the decline of the stock market, Adelson bounced back in early 1970's as real estate broker. The much needed break was attained when he bought Data Communication User in the mid 70's. From then on, his triumph never saw a downgrade projection. From trade shows for computer industries to condominiums, Adelson gained success one after the other. 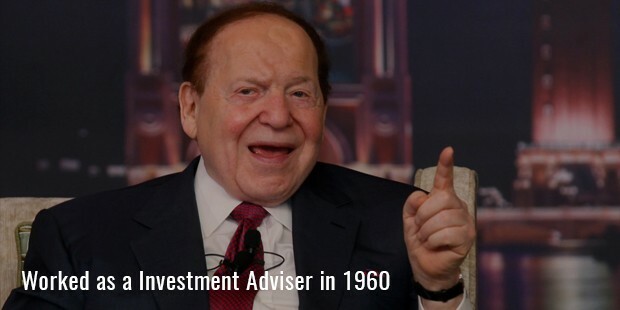 The year 1979 was marked as the life changing year for Adelson as during this time, his business with COMDEX really took off that paid him more than the sum that would suffice. With this success, he bought various hotels and casinos in Las Vegas and around the globe. Although the charges and the accusations were not but all denied, he continued to progress as far as his casino business was concerned. 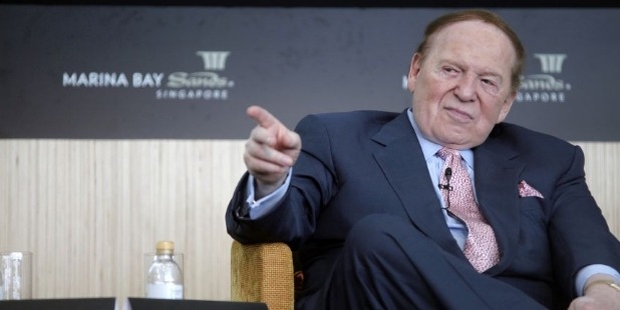 Adelson operates through casinos, hotels and conventions which are spread across US, Singapore, Middle-east and Macau. Most of his income has been made through casinos albeit his personality was never been free from accusations and charges. Being a democrat, Adelson's business ventures and casino incomes are more of a shady kind when it came to complying with the regulatory business practices. Adelson although living under the shade of corruption and accusations, never led his philanthropic character wither away. From various charitable foundations to museums, he played a critical role in supporting their causes and enhancing the fundamental requisites. Adelson contributed $2.5 million for an inaugural of GW Bush in 2004. In 2010, he donated $1 million to American Solutions and $10 million to Gingrich’s campaign in 2012. Most of his support is directed toward the upliftment of Jewish and Israeli communities. To name a few Museum of Holocaust Art, Heroes' Remembrance Authority and Yad Vashem, the Holocaust Martyrs are among his personal best. 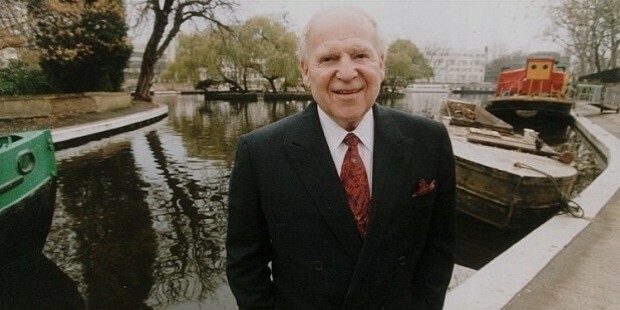 In 2007, he founded the Adelson Family Charitable Trust for the Jewish community. With the success of his casinos and hotels in whole of US, Adelson is now keeping a close eye on expanding his venture in Asia. 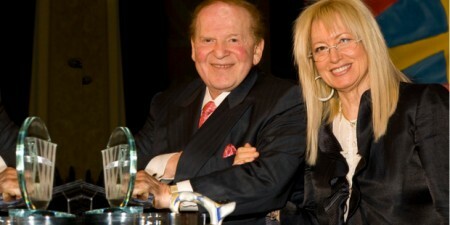 Forbes magazine listed Adelson as the 'Biggest Winner' in terms of his success in his business.